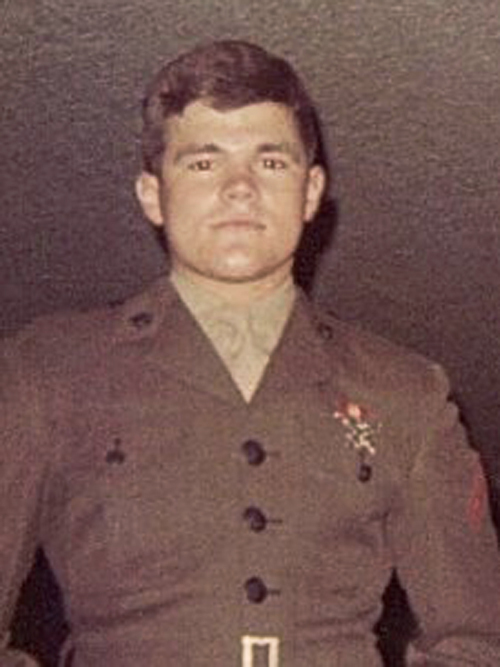 This page will list the names of Vietnam War Marines whose friends and family members would like future generations to keep in their memories. ​This page will hopefully inspire others to share their memories and stories and connect with other 5th Marine Division families. 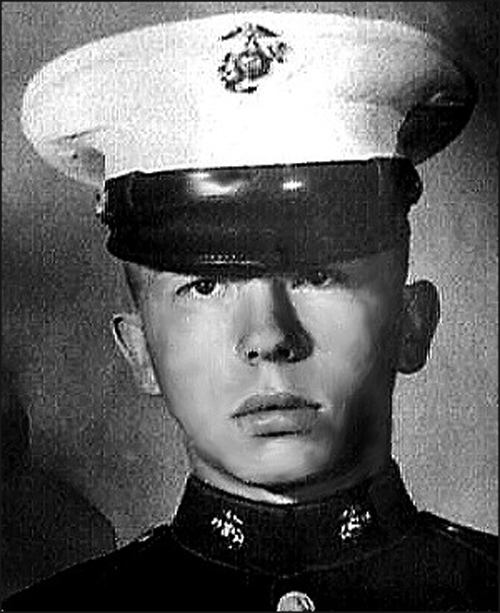 LCpl Larry Eugene Adolf, please contact the webmaster. Submitted by the webmaster. LCpl Philip Gregory Wigton, please contact the webmaster. Submitted by the webmaster.